Grolemund and Wickham wrote:What exactly is data science? With this book, you’ll gain a clear understanding of this discipline for discovering natural laws in the structure of data. 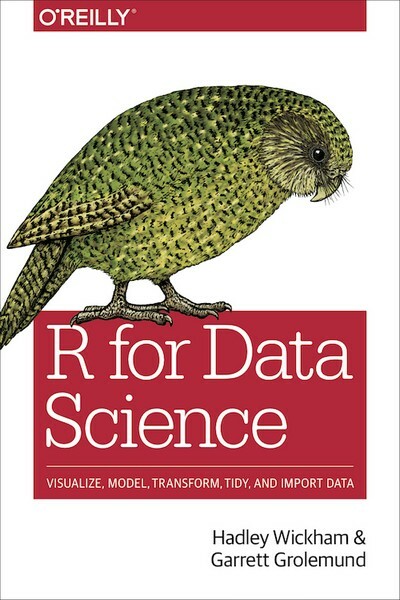 Along the way, you’ll learn how to use the versatile R programming language for data analysis. Through the course of the book, you’ll also learn about the statistical worldview, a way of seeing the world that permits understanding in the face of uncertainty, and simplicity in the face of complexity. Garrett Grolemund is a statistician, teacher and R developer who currently works for RStudio. He sees data analysis as a largely untapped fountain of value for both industry and science. 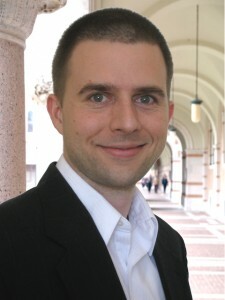 Garrett received his Ph.D at Rice University in Hadley Wickham's lab, where his research traced the origins of data analysis as a cognitive process and identified how attentional and epistemological concerns guide every data analysis. 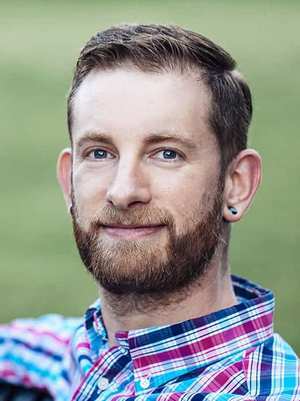 Hadley Wickham is an Assistant Professor and the Dobelman FamilyJunior Chair in Statistics at Rice University. He is an active memberof the R community, has written and contributed to over 30 R packages, and won the John Chambers Award for Statistical Computing for his work developing tools for data reshaping and visualization. His research focuses on how to make data analysis better, faster and easier, with a particular emphasis on the use of visualization to better understand data and models.